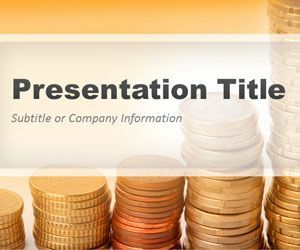 Download Free Money PowerPoint Templates and backgrounds for presentations on money, finance as well as cash PPT presentations. 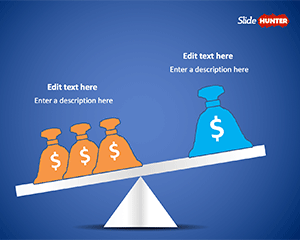 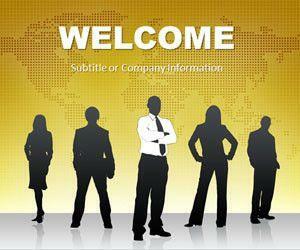 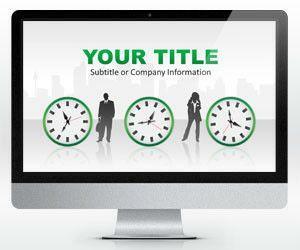 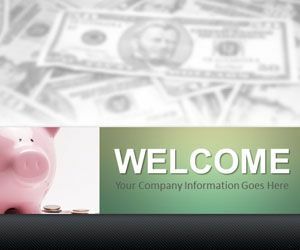 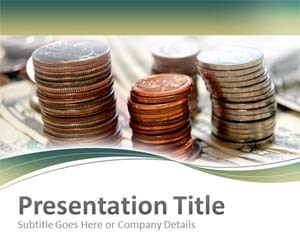 You can download attractive PPT templates and slide designs related to money and cash. 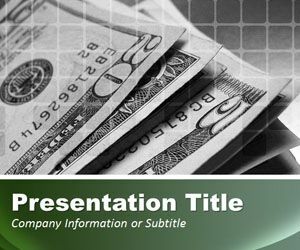 These free money templates and diagrams are great to make PowerPoint presentations on cash, annual balance, finance presentations in PowerPoint as well as other presentation topics with money, bills and dollar sign. 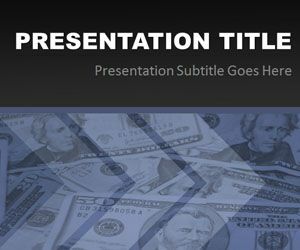 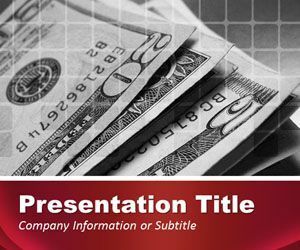 This is a free cash PowerPoint template for business presentations and accountants who need a cash PowerPoint slide design with money and bills. 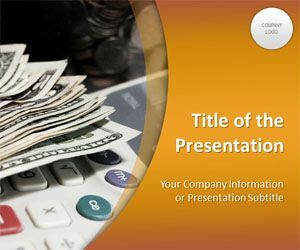 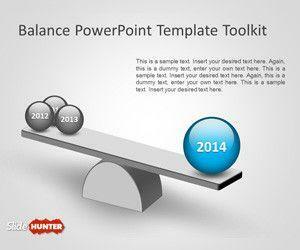 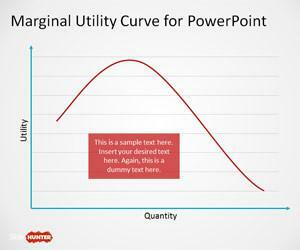 You can download this free template for presentations on budget, cash flow, accounting PowerPoint presentations and other PPT files requiring a cash theme for Microsoft PowerPoint 2007 and 2010.